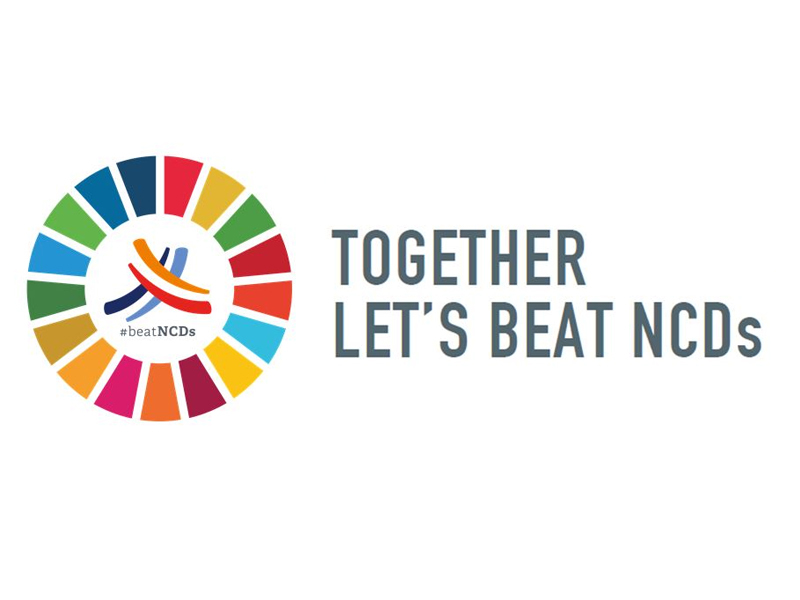 On September 27, political leaders, NCD experts and civil society met in New York on the occasion of the Third UN High Level Meeting (HLM) on NCDs – the most important NCD-related meeting since 2014. The HLM marked the conclusion of an intensive advocacy campaign on the part of IDF to demand greater action for people with diabetes. The campaign, launched in October 2017, was supported at the national level by IDF’s worldwide network, notably our national Members and the Young Leaders in Diabetes and Blue Circle Voices networks. An IDF delegation attended the HLM and many of the side events organised around it. On September 27, IDF released a short, preliminary statement on the HLM Political Declaration. This statement welcomed several positive aspects of the Political Declaration, such as the recognition that every person has the right to enjoy the highest attainable standard of physical and mental health, and the need to strengthen health systems, services and infrastructures to treat people and control their risk factors during humanitarian emergencies. The statement also highlighted some negative aspects of the Political Declaration, notably the omission of the necessary monitoring mechanisms to track progress on NCDs control and hold governments accountable, and the lack of ambition required to achieve adequate funding for prevention and education programmes and enhance multi-stakeholder collaboration in order to regulate the prices of medicines and supplies, improve the supply chain and strengthen health systems. IDF also regrets that the next HLM on NCDs will only be held in 2025 – too late to change course if countries are not on track to meet these targets. In October, IDF organised a consultation on the preliminary statement with members of the Blue Circle Voices and Young Leaders in Diabetes networks to identify if there is unity in support of our comments to the Outcome Document. A total of 78 people participated in this consultation, of whom 91% fully supported IDF’s statement. A more detailed statement, building on the comments provided, will be released shortly. This will form the basis of IDF’sfuture advocacy strategy, a key focus of which will be on access to medicines and care.